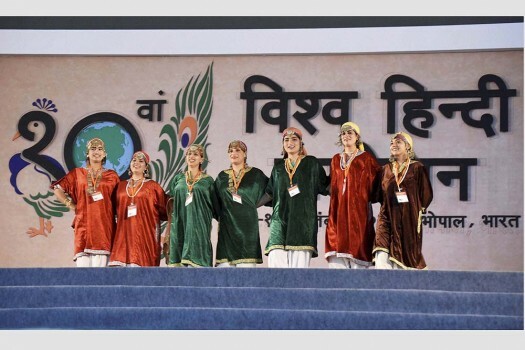 Artists from Kashmir during a rehearsal for the 10th World Hindi Conference, in Bhopal. JKLF chairman Mohammad Yasin Malik and over two dozen Jamaat leaders, including its chief Abdul Hamid Fayaz, have already been detained. 'It Was Claimed That The Muscular, Militaristic Approach Will Put An End To Militancy. Has it? 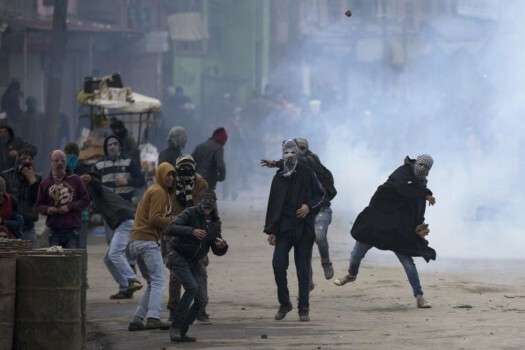 A journalist from J&K received the notice after he shared a photograph of a teenager being used as human shield by paramilitary forces to stop pro-freedom protesters to move ahead. Abdullah has argued for broader consensus among all parties to prevent Article 35(A) from being struck down by the Supreme Court. Five weapons were also recovered in the operation. I have often said that I wish comments against reservations are preceded by an acceptance of the reality that certain communities face discrimination. This never happens. The only thing that the youngsters are angry about is that they want ‘merit’ to triumph over reservations. Dujana spoke over phone to an Indian Army officer, who asked the former to surrender before the security forces minutes before the shootout began.